Need to pick an author for a report but don’t know where to start? 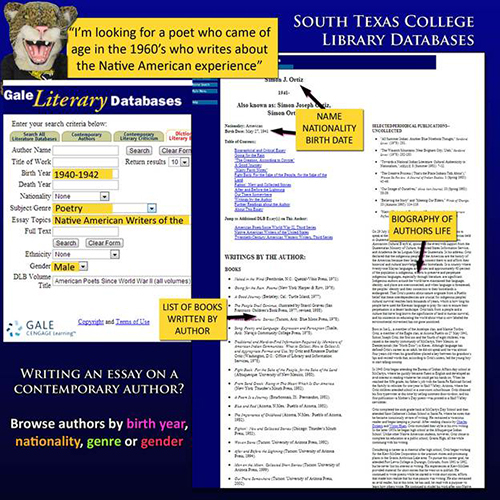 Gale Literary Database(link), found under Contemporary Authors, is a great way for students who have an idea but need help narrowing down their choices. 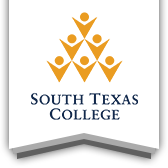 Contributed by Gina Otvos, Library Specialist.